Agencies at Federal, State & Local Level. 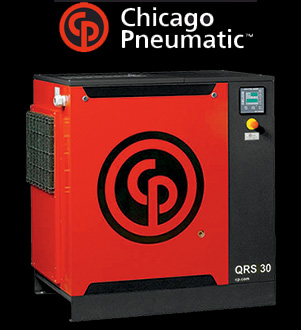 Specializing in air for the pharmaceutical industry and air for the chemical industry. 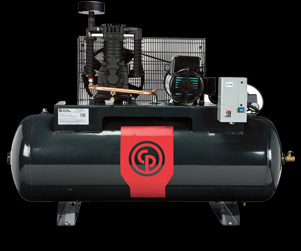 If you are having problems with your Air Compressor, or air system, please contact us and in most cases we can help you solve the problem over the phone, with out having to provide a service call. Call 619-234-2256. This is a service that we provide our customers and future customers. STANDARD warranties in the industry! operates at 66dBA, you can truly enjoy the silence! 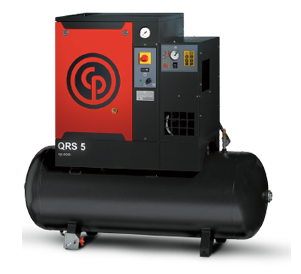 Service contracts available for all makes and models of industrial compressors. 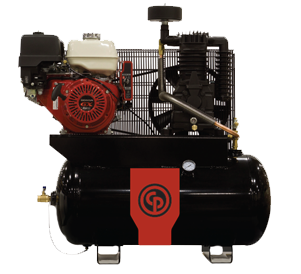 We carry parts for all industrial compressors. Additionally, our parts department carries parts for other makes and models.